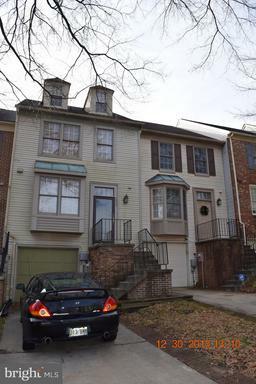 Must see remodeled brick front town home in sought after Willowood on a premium lot backing to open space! Perfect move-in condition featuring: remodeled eat-in kitchen 2017 w/soft close white cabinets, granite counters, tile backsplash, upgraded stainless steel appliances, recessed lighting, undermount sink w/updated faucet and expansive center island; stunning wide plank porcelain tile floors; sunken living room w/replaced slider leads to the huge rear deck; new natural gas furnace/AC 2012; replaced gas water heater 2010; tall vaulted ceilings throughout upper level; master suite w/walk-in closet; en suite master bathroom w/double sinks, soaking tub and walk-in shower; fully finished walk-out lower level w/brand new carpeting, a huge family room and storage room; rear deck, brick patio and fenced rear yard! Zoned for premium Bellow Spring Elementary School. 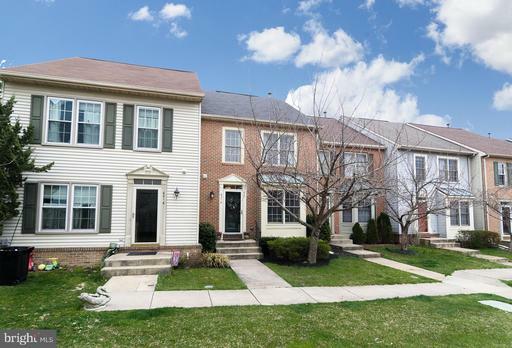 The most convenient location in Howard County....minutes to I-95. Better hurry to this amazing town home! Welcome Home! 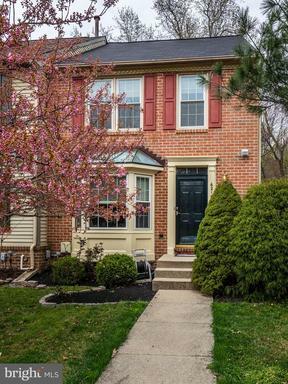 Must see, move-in ready, brick-front end-unit tucked at the end of a highly-desired quiet court in the sought after Willowood Community. 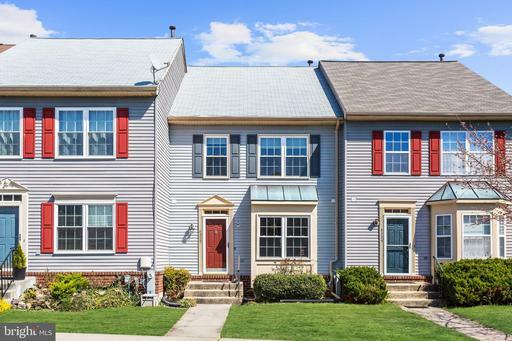 Walk in to the open floor plan boasting freshly painted walls, brand new carpet and gleaming hardwood floors. Spacious eat-in kitchen features granite counter tops, stainless steel appliances and an expansive center island. Enjoy the peaceful outdoors on the large, freshly-stained deck which backs to trees. The upstairs features vaulted ceilings in all bedrooms, and large master bedroom with two closets, space for a sitting area and an en-suite bathroom with a large garden tub. Finished basement includes a large family room with recessed lighting and a gas fireplace, a full bathroom and a lower-level walk out to the backyard. Enjoy extra storage space in the carpeted attic with pull-down stairs. Recent updates include: 2014 gas furnace, 2018 gas water heater, 2014 roof w/ 6 years remaining on transferable warranty and 2013 windows. Easy access to MD-100, I-95 and Route 1. Beautifully renovated three level townhome showcases countless upgrades in Willowood! Bright and spacious open concept main level features hardwood flooring throughout. Kitchen boasts 42-inch soft close oak cabinetry, granite counters, stainless steel appliances including a gas convection oven, tile backsplash, center island, window seating and a breakfast bar. Vaulted ceilings in all upper level bedrooms. Master bedroom highlighted by custom walk-in closet and luxurious en-suite bath with a double vanity, soaking tub, accented with marbleized tile and granite. Finished lower level family room is ideal for entertaining. Rear deck overlooking open community and trees.